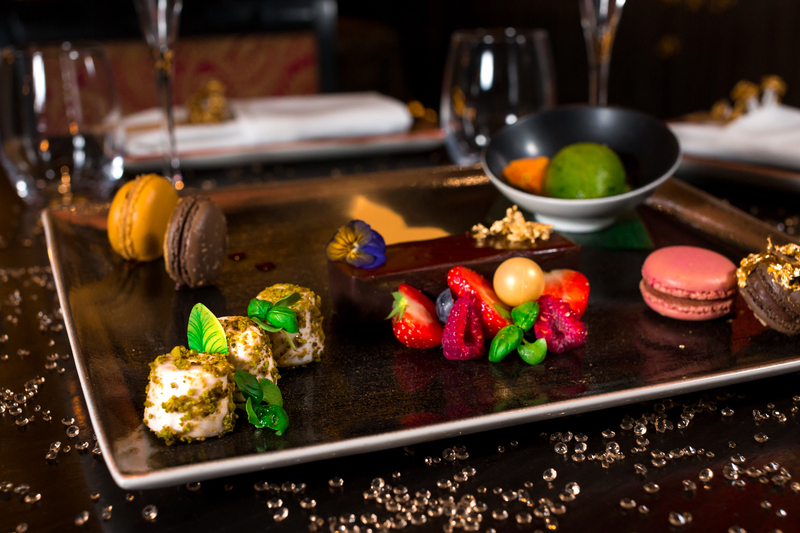 The theme for this year is the luxurious ’50 Shades of Gold’. 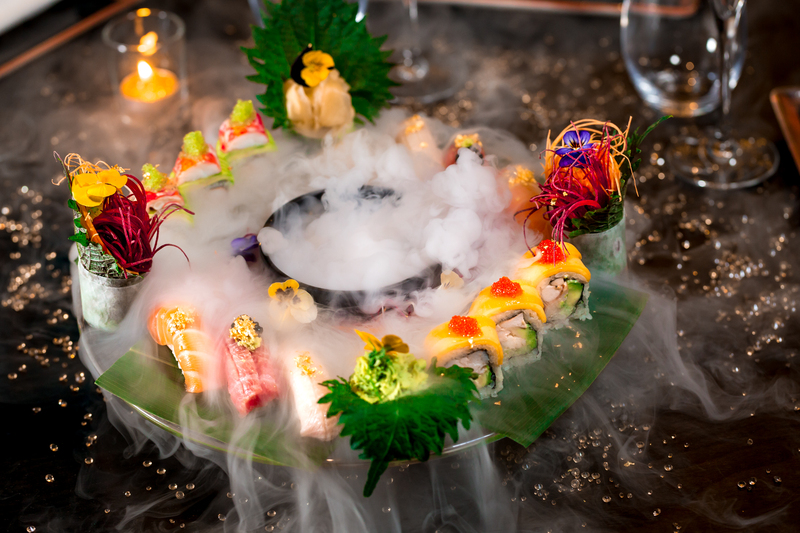 Begin the celebrations with the exquisite ’24 Karat’ Cocktail to get you in the mood for the fabulous 7 course tasting menu carefully created by the Head Chef to delight all the senses. 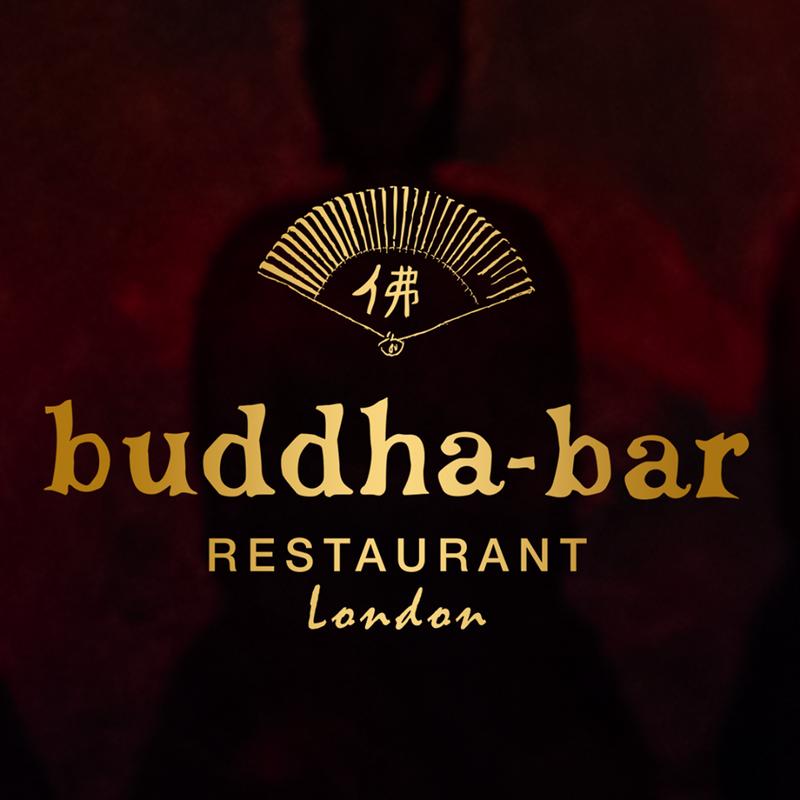 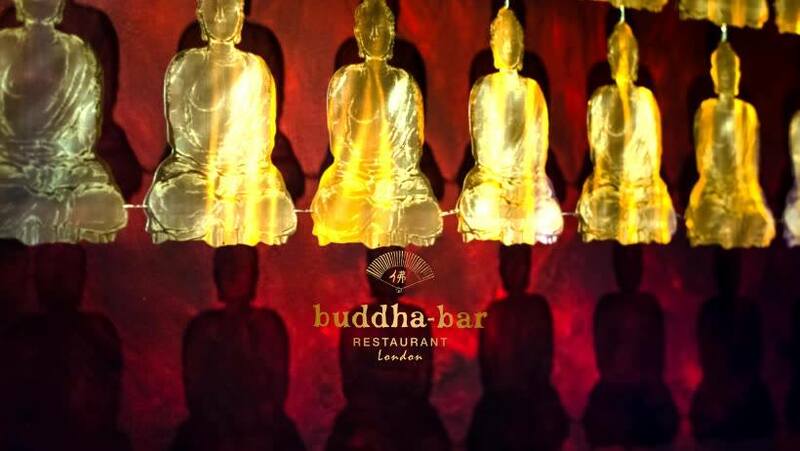 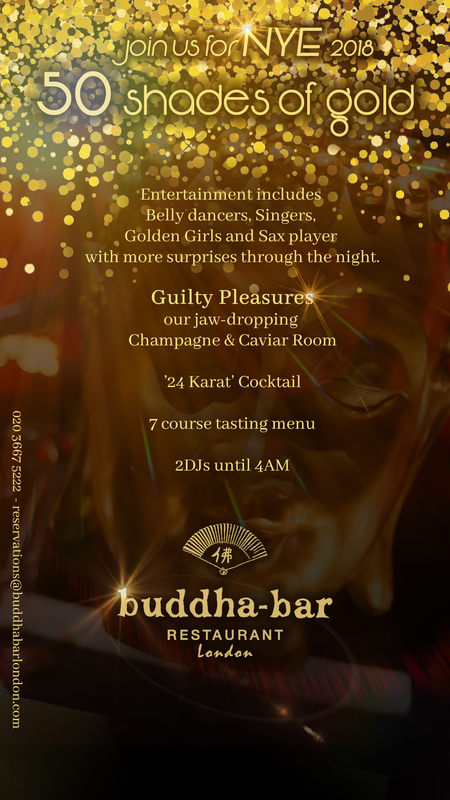 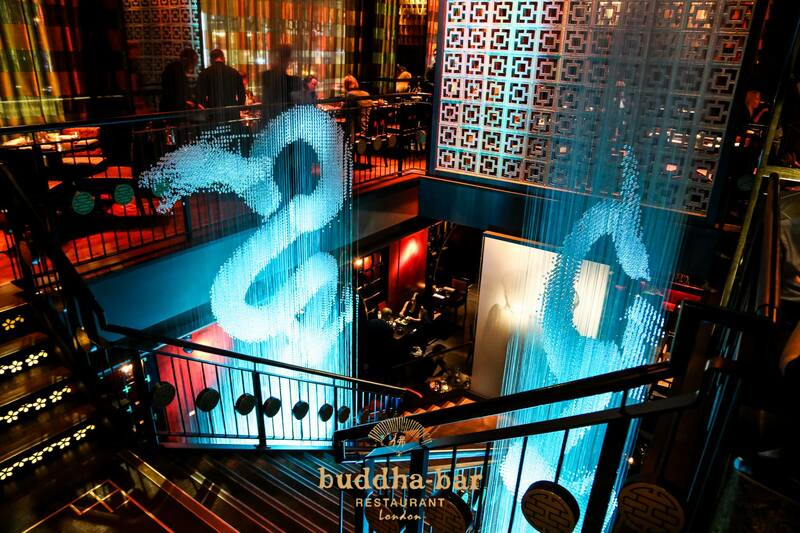 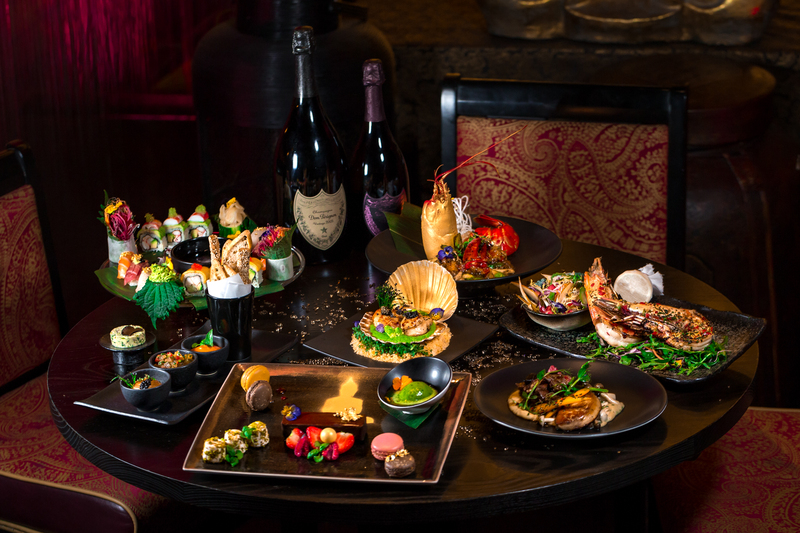 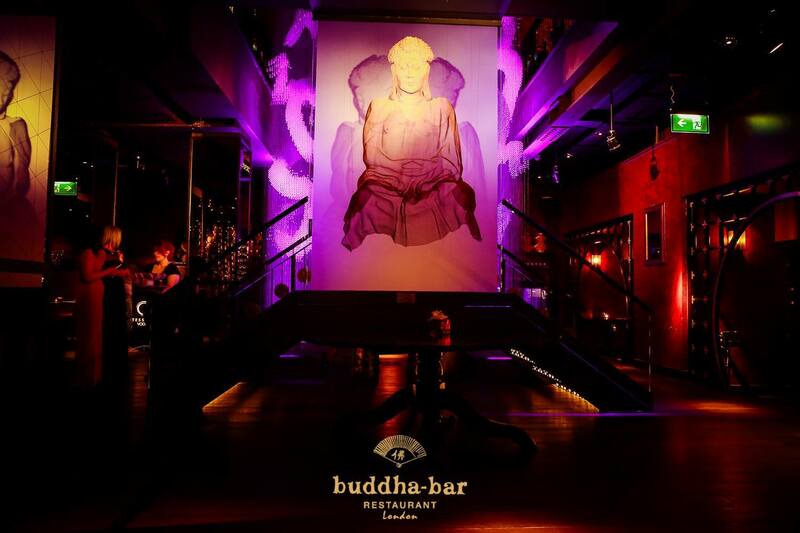 In between your meal, be ready to be blown away by Buddha-Bars flawless entertainment, ‘The Sax Man, Ben Barnett’ , the Famous Golden Girls to help you sing and dance all your guilt away and last but not least our beautiful Belly Dancers with much more live performances throughout the night. 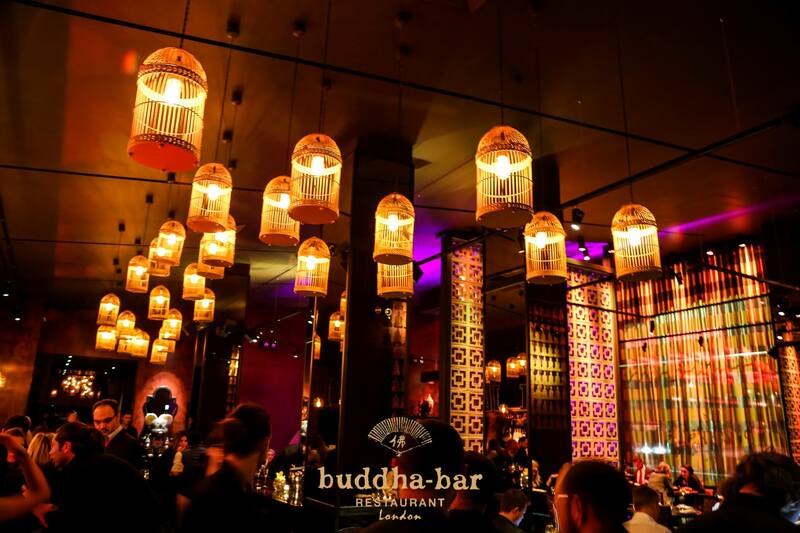 In addition they have not only one but two fantastic DJs through the night including their very own resident DJ bringing you good vibes into the early hours.